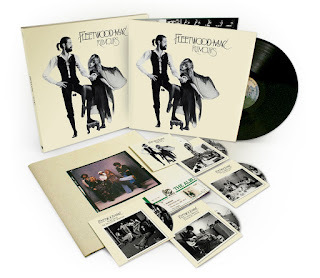 Forty years after the line-up that conquered the world with Rumours first came together, Fleetwood Mac are still having problems agreeing on anything much. 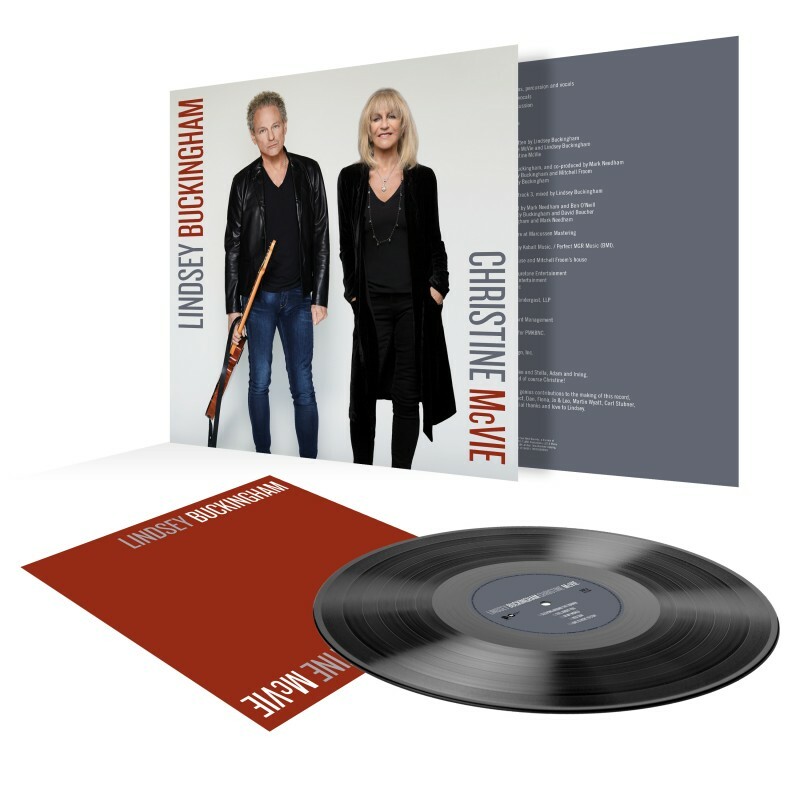 The return to the fold 20 months ago of Christine McVie after an absence of 16 years is one development they all speak positively about, with none of the usual caveats and festering agendas. Where Buckingham talks in the clinical manner of a scientist, Nicks dives right in. 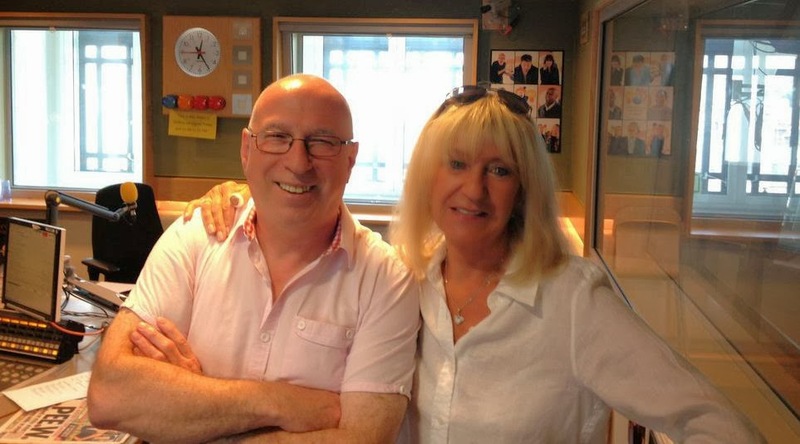 For McVie, 71, having emerged from what she describes as years of isolation in a remote Kent farmhouse – years of “mud and grey days, where your life is dark, your heart is dark, your brain is dark” – rejoining the band “feels like a resurrection’’. “I feel confident again, self-assured, I know I can put my fingers on a piano and play. I can write again. 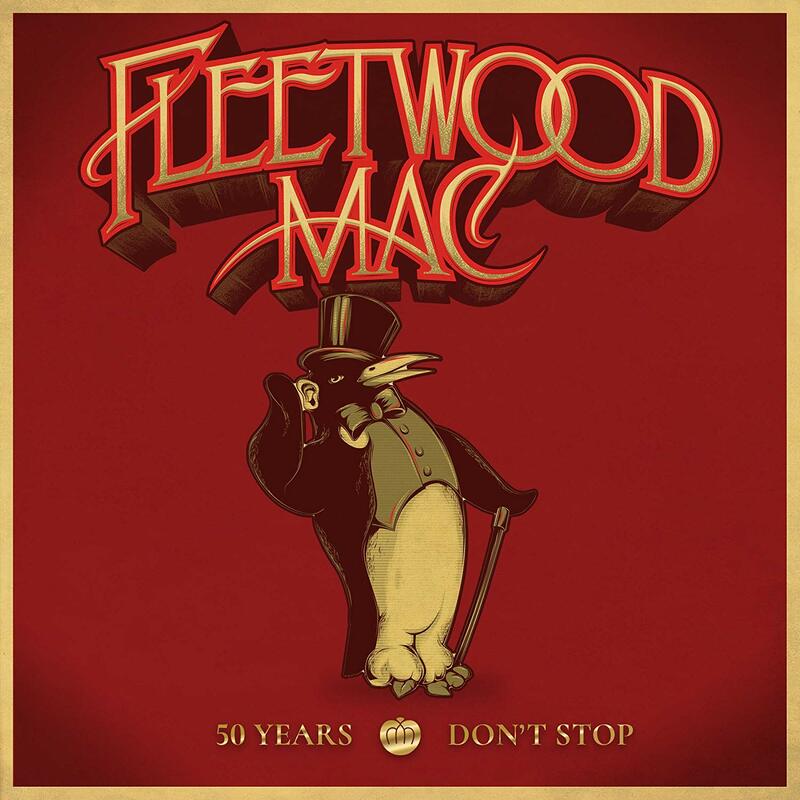 I can sing,” McVie says. 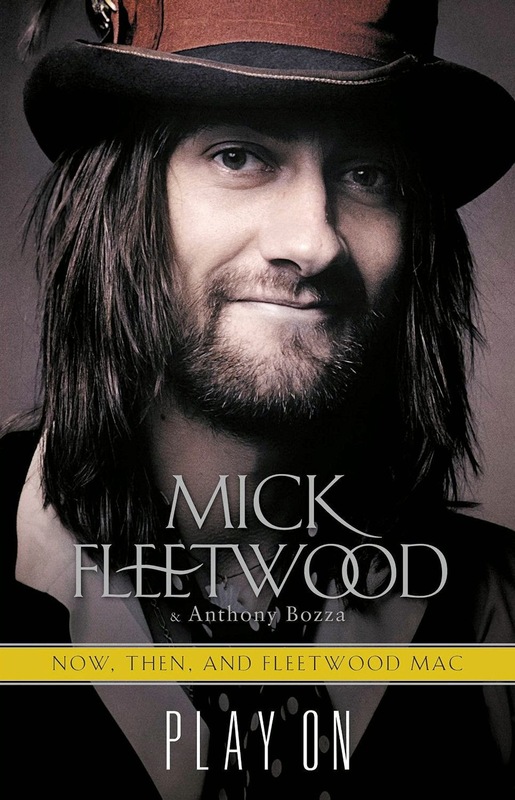 And Mick Fleetwood, aged 67, gentle giant, drummer, court jester, and the band’s unofficial manager and cajoler-in-chief, is characteristically gung-ho. “It’s been an enormous benefit,’’ he says. “I turn around every night during the shows, when Stevie’s doing her Gypsy intro, which sometimes goes on a little long, and there’s John and Christine chatting away, sitting on an amp. The band began a European tour in May. This followed an 81-date run around North America. 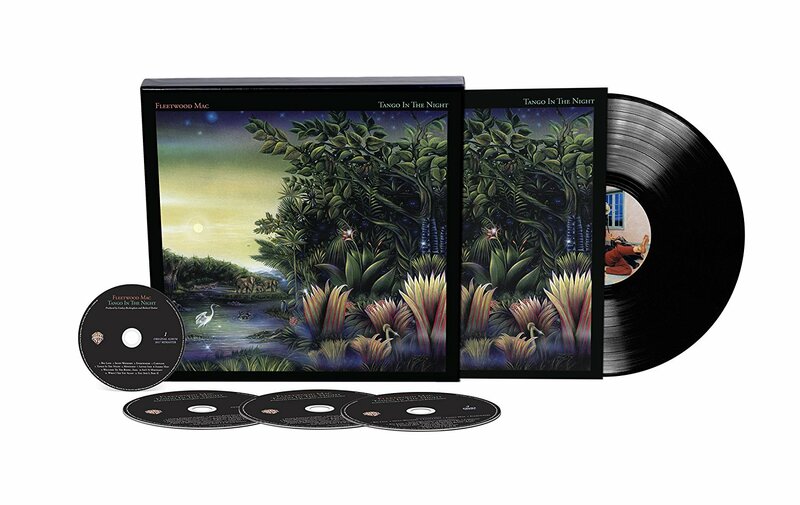 In October they head Down Under with the On With The Show Tour, marking Fleetwood Mac’s first series of concert dates in Australia and New Zealand since 2009’s sold-out Unleashed Tour. The band were scheduled to tour in November 2013, but cancelled the tour after bass player John McVie was diagnosed with colon cancer. 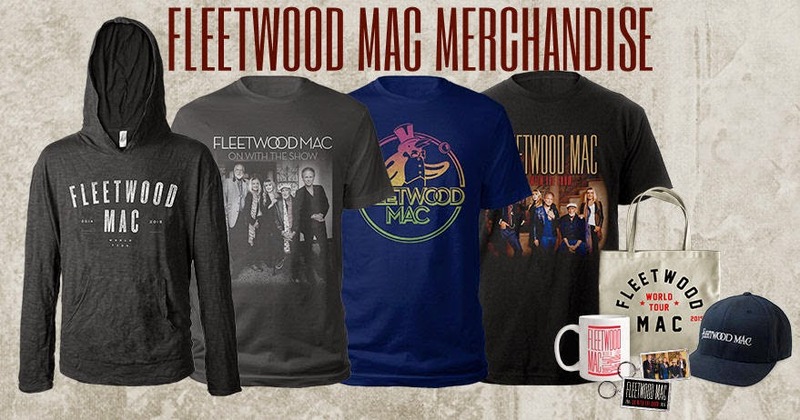 It will be Fleetwood Mac’s first Australian tour as a five-piece for the first since 1998. Before the US tour was over, however, there were already signs of wear and tear. 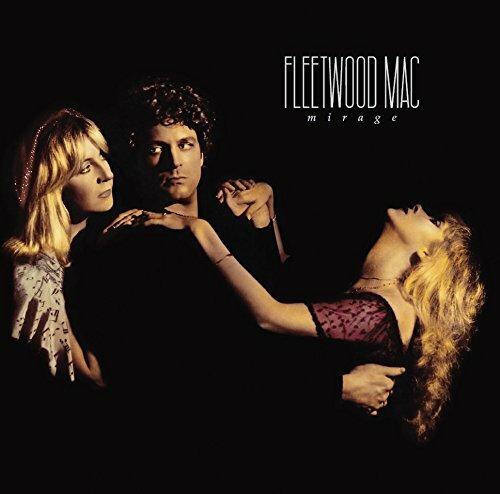 Holding court at various locations in Santa Monica in the US, the Mac – save for Christine McVie’s ex-husband, the bass player John McVie, 69, who is in remission from cancer and rarely grants an interview at the best of times – accentuate the positives but can’t quite eliminate the negatives. This is the latest stage in a journey, or saga, for a band that has always been as riveting for its offstage shenanigans as it has been for the music that has soundtracked the lives of successive generations. Nicks, sitting in her vast apartment, its wraparound, floor-to-ceiling windows making you feel as though you’re suspended above the ocean, seems the most conflicted and ambivalent. Buckingham, by telephone, exudes a serenity you sense is hard won and, by all accounts, paper-thin. McVie talks like a lovable, slightly dotty aunt, words tumbling over themselves, candour suddenly rearing up and slapping you in the face. 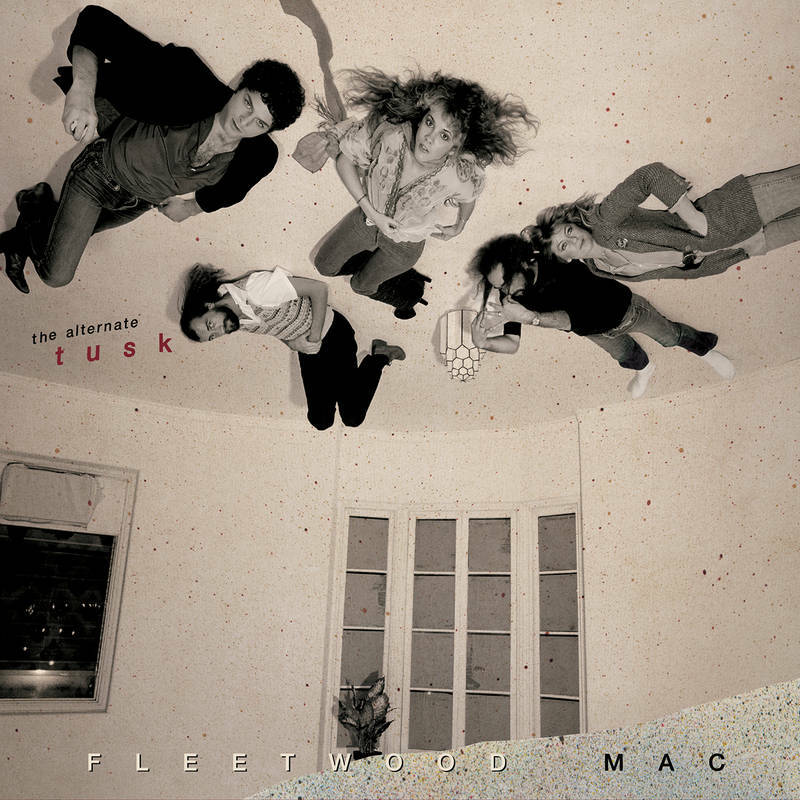 Then there’s Fleetwood – resplendent in various shades of aquamarine, charms, chains and bangles rattling from wrist and neck – who goes back down memory lane to early 1960s Notting Hill in London, hanging out as a teen in coffee bars and flirting with the girl who would become his first wife. He later fights tears while talking about the recent death of his mother, and of his plans to walk Hadrian’s Wall in her memory. 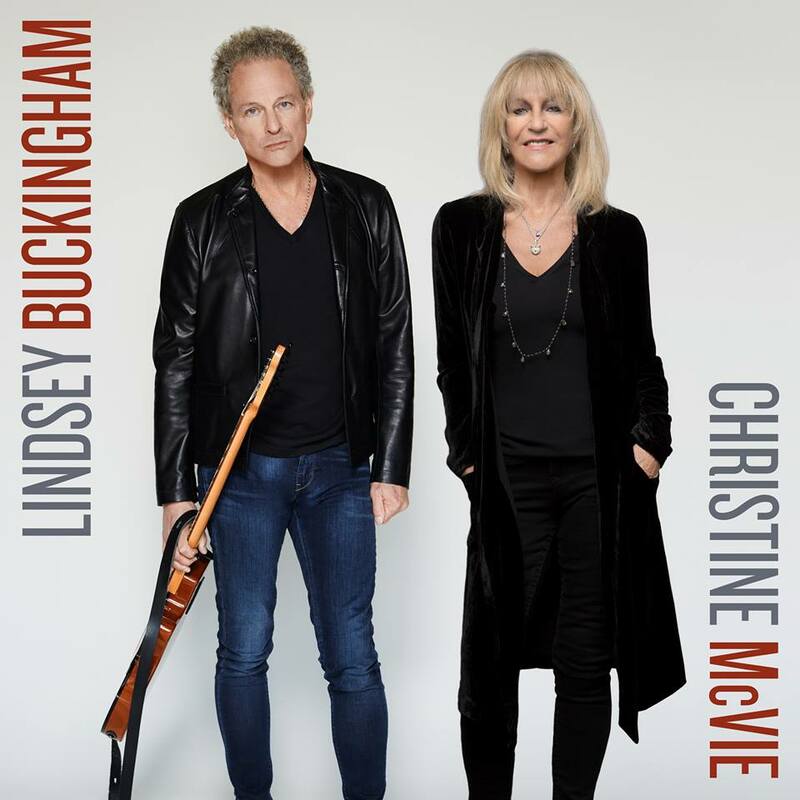 If the two McVies are now friends again, and Fleetwood is still adept at playing the role of peacemaker, the relationship between Buckingham and Nicks seems as dysfunctional as ever. Most bands with a tour raking it in and a new album in the planning stages would, you’d think, have a fairly clear idea of how the near future was going to pan out. 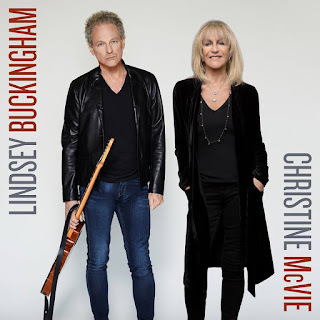 Yet that mooted album – their first in the classic line-up since Tango in the Night in 1987; Buckingham and Christine McVie have collaborated on seven songs – already sounds fraught with some of the same old problems. Buckingham sounds wary when the album comes up. 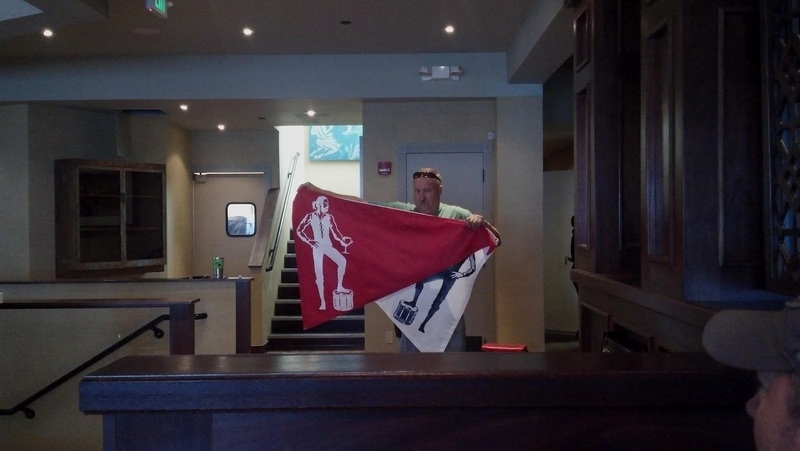 “We had planned on reconvening at the start of next year but, again, there’s the politics. Stevie has not involved herself in it and has not committed to involving herself in it either, so that’s something we’re working on.” Nicks, 67, doesn’t even try to hide her fatigue. “Tomorrow will be show 79, and then we start the European tour, and then we go to Australia,’’ she says. “Three solid years of Fleetwood Mac. When that’s done, I’m done. I’m done. I’m taking a long vacation. “I’ve bought a little house on the other side of Malibu, I’ve owned it since March last year and I have three chairs in the living room, and that’s it. I’ve spent five days there in a year. People keep saying, ‘How’s the new house?’ I don’t know, I haven’t been there. I need a break. Maybe I shouldn’t be saying this in an interview, but I don’t really care. Isn’t she keen, though, to have her own material represented on the new album? Christine McVie admits to some bemusement about the continuing discord between the band’s Californian contingent. She describes the appeal of returning to the band as one of “chemistry, simple chemistry’’. “I’m drawn to these four people,’’ McVie says. “How can you not love Mick? He’s bold, eccentric, arrogant, pompous, vulnerable, warm and sweet. Lindsey is another type of character altogether. He has the darkest, most caustic sense of humour ever. He really makes me laugh, but he can also be so twitchy and edgy; you know, ‘Keep away’. He’s always crossing his arms, his legs. And you just think, ‘Relax’. He and Stevie don’t get on. On stage, they act. Privately, no. 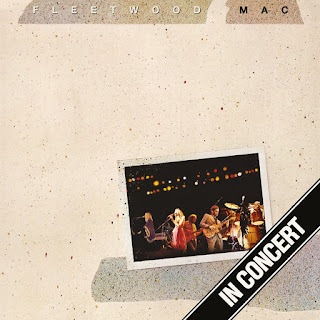 For McVie, her return was worth it, no matter the bickering that continues to coexist with some sublime live performances (for all that, the one I watched in Los Angeles was a bit flat). Anything is better than that Kent vastness, she says. Nicks, clearly ready for that (long) vacation, says she still finds herself having to talk about the band’s 1970s heyday, the busted relationships, the drink and the drugs, the wounds that, in some cases, never quite seemed to heal. This was published months ago (before they even went to Europe), keeping that in mind I'm hopeful things have changed and they're moving ahead w plans for the new album. The 5 of them together = magic and I can't wait for more. 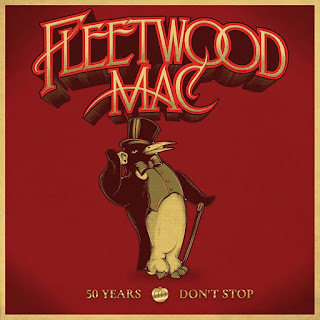 yes old news I think the new album will happen but will not come out til end of 2016 or in 2017 Stevie needs a break from fm let her do her own thing with her band in (16) she does not like to be with the mac more than 3 yrs. its been since 2012 than shes been with solo band. She has a lot of things she wants to do. and fm is taking a lot of her time. I need an edge walk. I need a new Stevie album. I need a new Fleetwood Mac album. I too need to be able to sit on a bench overlooking an ocean more. I agree this isn't "new" news, more of a compilation of past interviews. As for the next album, I just don't see it happening. Yeah, Stevie is definitely a reason, but I remember reading even John McVie is over the whole touring routine, and if they did an album,it would mean another huge tour after. It's totally viable to put out an album and not do a huge tour, especially when you have international brand/name recognition. There are various ways to promote an album now. Going on tour and performing four new songs among all the oldies does nothing more than putting more money in their coffers. Lot's of old bands move forward without heavily pandering to their past. The burden Stevie feels about talking about the past is her own creation. I'm tired of the rehash of drug stuff from 30 or 40 years ago....It's ancient history. Articles about the creative process and songwriting would be better....Quit writing about yesterday....yesterdays' gone....start writing about tomorrow. I guess they couldn't get a new interview so they had to reprint an interview from several months ago before the final North American stop. Stevie isn't the only one who needs a break. John McVie said in his recent Mojo interview he couldn't see himself continuing such a demanding tour schedule for much longer. Christine had sixteen years off but I would wager after the end of this tour she would choose time off to rest over jumping into the studio immediately. 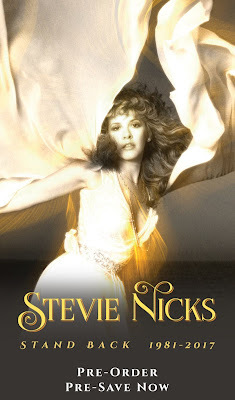 Stevie will come to the table with new material for the new album when she's well-rested and in the right place mentally. A better question for Mick and Lindsey would be, "why would you Stevie in the studio with you when she's not in the right mindset for it?" I want their final studio album to be fantastic from start to finish; I don't want it to sound like ANY of them are contributing out of a sense of obligation. I have heard to so many positive things about Stevie and Lindsey and their friendship now. This is the first recent negative thing I've heard. I don't think I really believe it. To Stevie and Lindsey I say GROW UP! You have a history yes, learn from the bad stuff an relish the good, now move on! No one knows you better than each other, your the best friends either of you will ever have. Cherish the friendship, give an take. The past mistakes are done, now go make music an give all a break! Stop the drama. Make the new record. A new Fleetwood Mac album without Stevie would be like a day without sunshine, chocolate chip cookies without chocolate chips, driving a car with no wheels. She will have songs on the new record for sure, if they want to sell any.